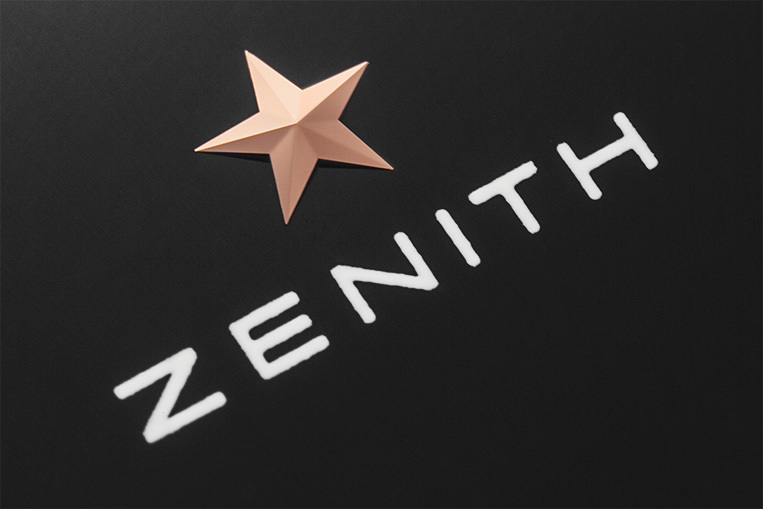 Review: Zenith Ultra Thin | Watchfinder & Co. In light of news that former Zenith CEO Jean-Frédéric Dufour—the man who turned Zenith around following some less prosperous times (and pieces)—has moved to the captain’s chair at Rolex has sprouted a certain nostalgic desire to dig out one of Zenith’s transcendent pieces, the Ultra Thin. The Ultra Thin is, second to the El Primero itself, a bedrock for Zenith, a steady pulse in times both good and bad. Inspired by the clean vintage look popular for most of the twentieth century, it leaves the clutter of modern design behind in favour of saying few words, but choosing them well. As any designer will tell you, getting simplicity right is much harder than getting busy right; the emptiness of a clean design leaves less distraction to draw the eye away from awkward layout or unflattering proportions. A millimetre out and the design’s ruined, a millimetre back and balance is reaffirmed. 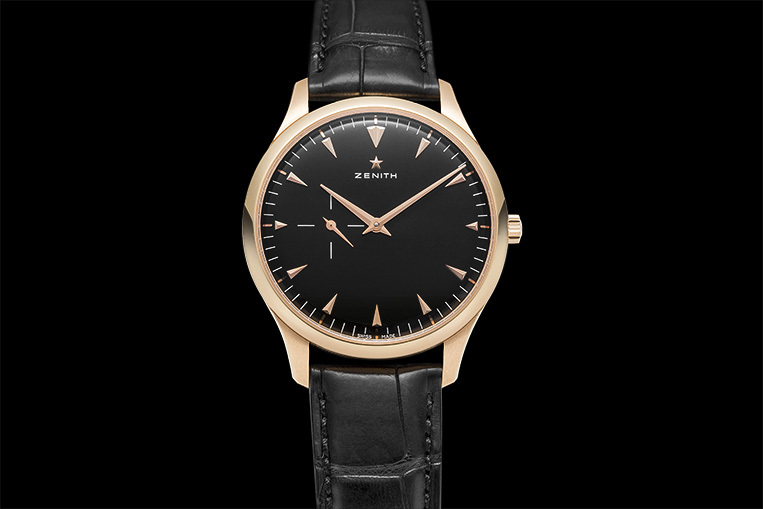 The Ultra Thin has achieved this mystical state of ideal balance, which is why it has remained untouched throughout all the big changes that have gone on at Zenith in years gone by. 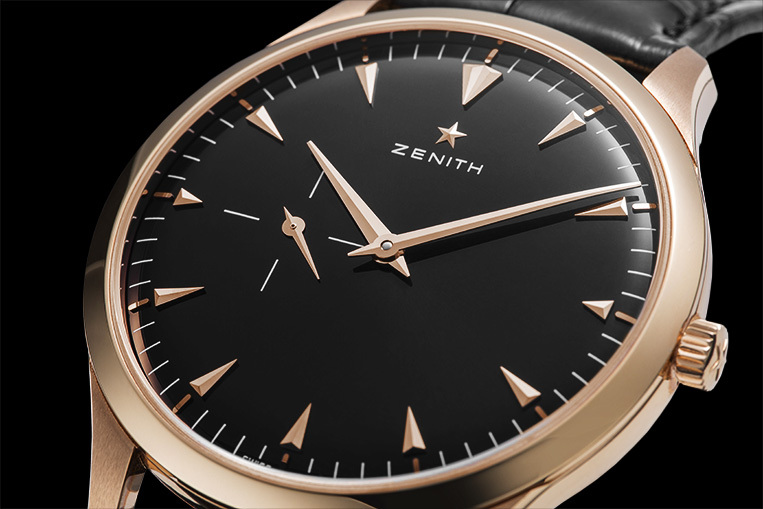 To describe the Ultra Thin seems almost sacrilegious, but it’s worth a try: the markers are raised three-sided pyramids with a twin marker at twelve, a vintage-inspired detail that lends itself perfectly to the watch; the hands, slender and understated, are easy to read at a glance without overpowering the dial thanks to a strong contrast between the two; and the dial itself is a deep black that appears to fall to infinity until the moment the light catches its faint golden sunburst. Individually, these details don’t sound like anything special, and that in itself demonstrates just how well executed the Zenith Ultra Thin is. And that’s before the watch’s party trick is mentioned: it’s thin—ultra thin. Only 8.3mm fills the gap between the highest tip of the crystal and the lowest flat of the case. That’s half the thickness of a TAG Heuer Carrera—half. There’s no cheating with a manual movement, either, because the calibre Elite 681 is fully automatic and has a handy fifty-hour power reserve, too. 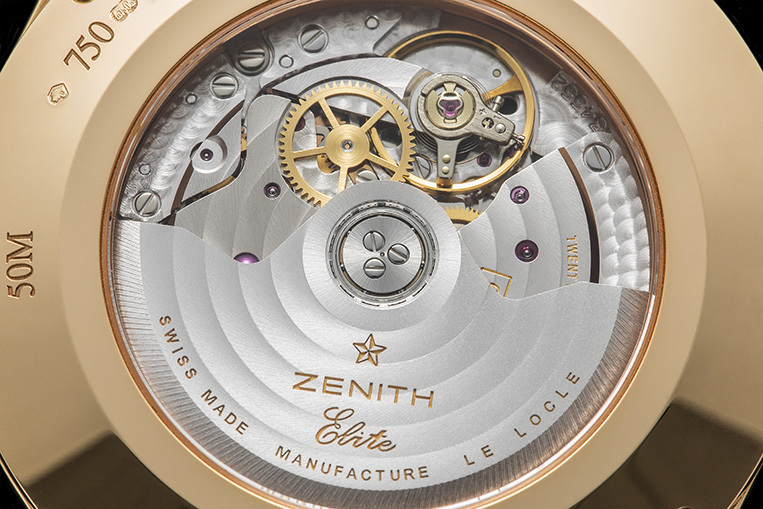 You even get a clear sapphire caseback through which to admire Zenith’s handiwork. It’s reassuring that, despite the comings and goings of pieces like the Defy Xtreme, the Ultra Thin has maintained its popularity and, as a result, its presence in Zenith’s lineup. The transition in CEO from Nataf to Dufour saw the rebadging of this great watch as the ‘Captain’ Ultra Thin, but Dufour had the clever sense to leave the dial untouched. Fingers crossed that Aldo Magada, Dufour’s replacement, does the same. After all, as the saying goes, if it ain’t broke, don’t fix it. And it definitely ain’t broke.